Brexit will still be the main driver for Pound exchange rate volatility during the beginning of 2019. 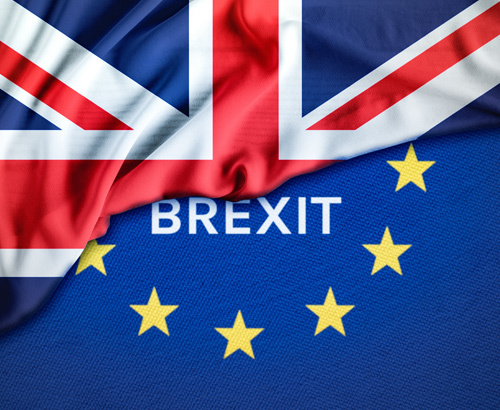 The United Kingdom is expected to leave the European Union on March 29th 2019 and at present, the Brexit Withdrawal Agreement that is currently being proposed by Theresa May and her Government will not pass through a vote in House of Commons. As the prospect of a no deal scenario grows, GBP’s value weakens. The next few months are pivotal for Sterling as the Government will work to secure a deal that passes through the House of Commons. If a deal is reached within the next three months a transitional period until December 2020 will be triggered where the UK can negotiate its own trade agreements. If no deal is reached, the UK will revert to World Trade Organisation’s trade rules. This means that the next three months of 2019 could be some of the most important in the UK’s history. This means that any or no action, news and rumours could all have a sizable impact on GBP exchange rates within this period. If you are planning on moving a large amount of money overseas within this period I would urge clients to get in touch to make sure that you outline your requirement early to avoid any substantial losses. January 7th – MPs return from Christmas break. Week commencing 14th January – The Commons will vote on Theresa May’s Brexit Plan. The vote was scheduled for early December but was called off as Theresa May feared she would lose the vote. January 21st – The final date the Government has to release its withdrawal plans. If this hasn’t occurred by then, MPs will gain influence on the Prime Minister's next steps. March 22nd – The final EU summit that the UK will attend as a member of the EU. March 29th – The deadline by which Parliament will have to pass the European Union Withdrawal Bill. It may be worthwhile planning your transfer in advance of these dates as the build-up before each date is likely to bring turbulence on GBP exchange rates. Outline your requirement well in advance to your account manager and discuss a contract that works for you. For the remainder of the week, PMI data for December is likely to have the biggest impact on GBP exchange rates this week. Manufacturing PMI data is out today at 09.30. 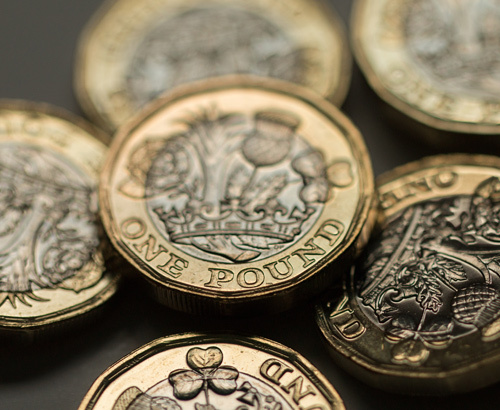 Although a slowdown is expected, any further fall out could be damaging for the Pound. Construction data is out next, on Thursday and isn’t expected to move the markets much. Finally on Friday, the important Service sector PMI’s are out on Friday and are expected to show a slight increase. 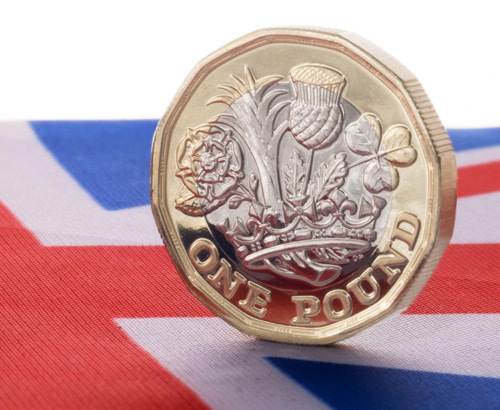 This could be a lifeline for those looking at buying currency with Sterling given the volatility expected for the remainder of the month.